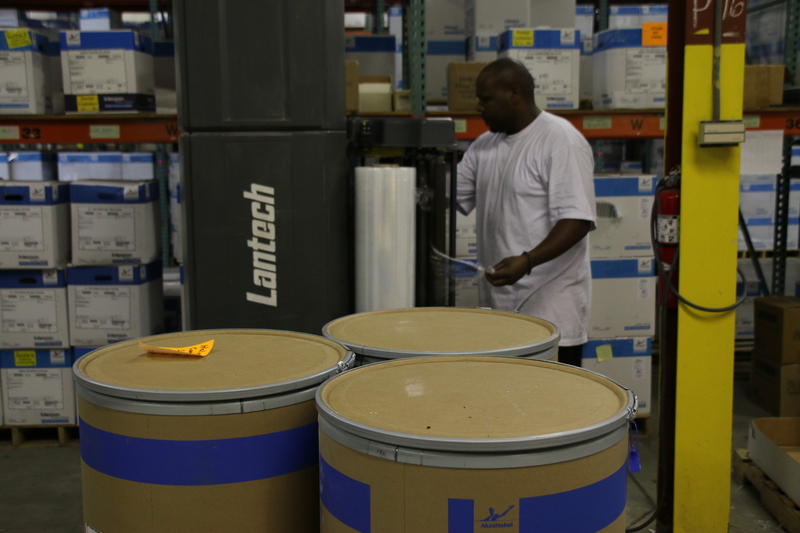 The key to a productive and profitable warehouse is maximizing efficiency levels. Easier said than done, right? Not necessarily. While optimizing the performance of your workforce does take a certain degree of planning and strategizing, with the right approach, you can ensure that your warehouse is operating at its very best. If you could use a little guidance in this area, here are 4 strategies to help get you warehousing company pointed in the right direction. Create, implement and enforce policies. Your warehouse cannot run efficiently and productively if workers aren’t being held accountable for their performance. This begins with having solid, documented policies in place that cover every aspect of the job, including inventory management, roles and responsibilities, workplace safety, etc. This helps to define and set expectations and provides a clear and effective path toward achieving company goals. Of course, this will only be effective if the policies are communicated and enforced. Focus on continuous process improvement. Just because something’s been done a certain way for a long time doesn’t mean it’s the best way to do it. Efficient warehousing requires continual evaluation of existing processes and procedures and the timely implementation of necessary changes. Analysis of everything from warehouse layout to the inventory management process to staffing numbers and even the day to day tasks of employees should be conducted on a regular basis to identify and address areas of improvement. Have leadership get its hands dirty. Sitting behind a desk, staring at numbers and reports all day doesn’t cut it. To really understand what the present situation in the warehouse is and where improvements can be made to boost efficiency levels, management must be willing to roll up their sleeves and get their hands dirty. That’s not to say that a top-level executive has to operate a forklift, but sometimes just getting out there, walking the floor, talking to employees and seeing how operations are run firsthand can make a world of difference. As an added bonus, involved leaders will earn the respect of your warehousing workers, which can lead to greater performance across the board. Asking for help is not admitting defeat. To the contrary, it demonstrates a willingness and desire to turn your warehousing company around for the better. If you find that, despite implementing the above tips, you’re still struggling to achieve your desired efficiency levels, a professional warehousing service can help by designing, implementing and even managing your warehouse and/or distribution process. It may be just the boost you need to get those numbers right where you want them to be.